The Human Vibration is the sign of our essence of Life. It is the Energy of Life that emits from the Human Being every minute of our existence. We all talk about the Vibe in the workplace or at a dance, wedding or funeral. The social atmosphere of events are created by its inhabitants and the purpose of our collective gathering. To all of Human Nature there are only two basic vibrations that are available to the Human mind/body. Positive or Negative. The very good news is that the we as Humans can only hold ONE of these vibrations at a time. No one can be both happy and sad at the same time. They may say it is so… but it isn’t. We all live in the Law of Attraction. This is not an option; its mandatory, it comes with our Human Blueprint … built in. It’s the greatest single tool we have to completely manage our lives so that life becomes a veritable smorgasbord for our pleasure. Yes … Our pleasure. In earlier years, when the Law of Attraction was introduced to the people, it was through the book “the Secret”; but the whole story was never told. The actual base truth understanding was withheld so that people would pay exorbitant amounts of money to attend a weekend session with popular famous Speakers. The depth and breadth of the message was missed as a “thinking thing” instead of a deep inner feeling of Human Power. 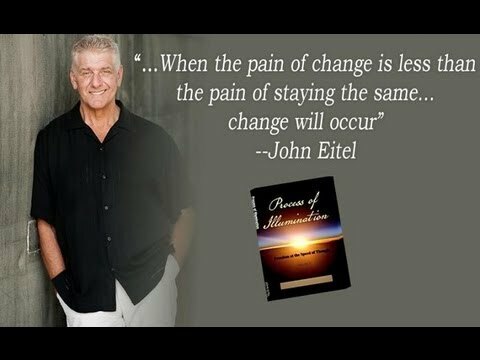 When results were mixed the phrase (Law of Attraction) became meaningless and people glossed over this built/innate in miracle. Understanding the Law that guides our daily lives moment by moment is not just an intellectual understanding … it is much much deeper. 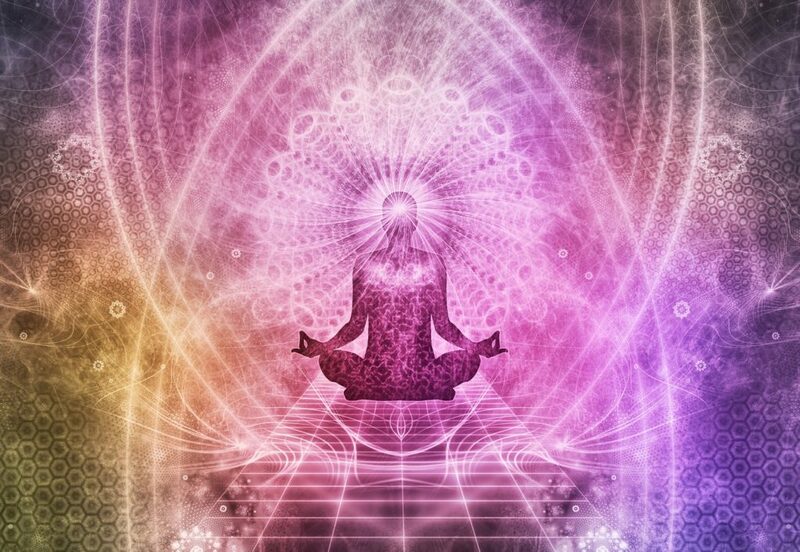 It is the base line vibration that unifies the body/mind/spirit Oneness that every intuitive seeks. This Energy has fierce boundaries that care for the inner soul. The collected mind, confident and fully focused on its unique mission of a better life, calls in unrealized assets that steady our fear and imbalance. This concentration of internal Energy becomes emotionally charged and becomes our Human Will. There is nothing capable than the Human Will. Fully understood it is the perfect environment for alignment of Body/Mind/Spirit. It is the solid footing needed to allow and develop our God-given intuition that lays there dormant for much of our lives, as we conform and try to fit into societal norms and TV commercials telling us what to look like and what to be fearful of. The Law of Attraction is not a man made law. This law is tied into the rest of the Universal wonders (laws) that we shake our heads about with respect and awe. For example: The Lunar Law… The sun rises everyday and sets everyday with such precision that the entire world plans its life around it. It is so precise that I can tell you what time the sun will rise and what time it will fall for one hundred years into the future. This law of sun and moon does not take into account anything but its own existence. It is a living thing … a consciousness. No matter if there is an Election or a Coronation or a War on Earth; the sun will rise and fall as it always has. It is no respecter of persons. The Law of the Seasons. In my home country Canada, we have four distinct and beautiful seasons. Summer, winter, spring and fall. Many of us would like to hold one of these seasons to last all year but that is not possible. This immutable Law will deliver its changes on time, every year not caring what might be more or less convenient for the inhabitants that prepare their lives around these miraculous changes. This seemingly mindless event is full of prideful consciousness as entire hemispheres of the globe are transformed from the death of winter to the birth of spring. This single minded purpose is here to Serve. The Law of Gravity. This immovable Law has caused us all some grief at one time or another. The Law of Gravity like all universal laws has a purpose; and fulfils that purpose without interruption and cannot be avoided in our Earthly atmosphere. If something, anything, is dropped whether its your keys or the Crown Jewels of England they will land on the floor with the same resounding thud. These laws have no judgement nor can they be persuaded by any event on this planet to be moved from its duty and purpose for mankind. This steady and unrelenting reality has given us the science to be able to fly airplanes to move us from one location to another, not to mention it keeps our feet firmly planted to walk, run and play in our environment. The Law of Attraction is such a law. It is as powerful/immutable and is as much of a miracle as its contemporaries. And just like these other cosmic laws, it is constant and with a little perception on our part, can be felt every minute of our lives. The great part about this Law is that We have a part in it. Yes, because the Law is imbedded in our DNA it becomes personal. This law is a tool. This is the Law that provides the path to the Quantum Field where we choose the unique and tailored approach to the manifestations in our lives. Here’s how it works. The Law of Attraction reads our deepest true feelings and thoughts. These feelings and thoughts are not the ones that we fleetingly allow to pass through our daily mental meanderings. This Law (Energy) reads our “intentions”. Our deeply held beliefs, fears and dreams. All of us have said one thing with our mouths but felt just the opposite in our hearts. “Sure, I would love to go Camping in November in Canada (not true)”. “Don’t worry … I would have done the same thing if I were you (not true)”. These are harmless events that are usually given in kindness to placate some situation that needs some comforting, but it this deeper place where the Law of Attraction reads our Vibration. Things get more serious when dealing with our own lives. Many of us feel that we somehow are not worthy and secretly lose many battles before they begin because of our history and weak view of our ability. These deeply held feeling are not useful and here is Why. Like all the Earthly laws (sea, sun, gravity) the Law of Attraction has no judgement, no preference for us, or itself. It is here to serve. That is its function and conscious purpose. When we hold a negative feeling about ourselves or our lives, we attract more of the same. Our negative thoughts and beliefs are signals for the Law of Attraction to call more trouble and chaos in our lives, because down deep we accept it as a solid possibility and often probable. Complaining about “never getting a break in life” is the insurance that you never will. Losing then becomes a habit, a way of life, a modus operendi and a wasted existence. Worst case scenarios can only happen if we have considered them as possibilities … that’s manifestation. The mind is a powerful thing and it is here to give us our hearts desire, once it is Aligned with the physical, emotional and spiritual parts of who we are. If, however our life’s design is failure … failure must follow. The good news is that the opposite is true. Look around you. Look at those who always come out on top. Somehow always “luck out”. Not as smart as you, not as attractive as you; is it possible that they know something you don’t? They might. Notice how they are always positive, never bitchy, so nice and happy they could make you sick … or jealous. You can have all they have and more with a determined effort to Change the way you think and approach your precious life. If nothing changes … nothing changes. You might need a change. Forgetting the past and living in the Present Moment is easier said than done, but it is the only way. It is a process that you must embrace; and you can. Its not always easy, but it is hugely rewarding and will offer you the peace that you seek. Everything in the past is so dead and gone. Nothing can be changed and you have learned your lessons from them. They have completed their task. These past uncomfortable encounters have made you the savvy person you are to day. Bringing lousy situations from the past forward to your present mind only draws your vibration back to the “crap” and then through the Law of Attraction calls for more of the same. The reverse is true as well. Remember the Law of Attraction is an immutable law. Sooooo if you stay in a positive state, allow life to flow your good Karma through to a trusting soul, the Law of Attraction … MUST… go get more of the same. How easy is that?!! 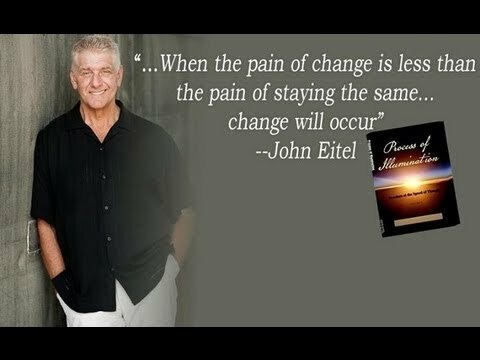 Is it possible that that small adjustment could change your life, your fortune and abundance? The answer is a resounding Yesssss. Remember, it’s a LAW, not a suggestion, not a rendition, not an opinion … it’s a Cosmic Human Law that is as assured as is the Sun to rise and the sun to set. As certain as the tide is to rise and fall at its appointed time.